The National Executive Board of Epsilon Tau Pi is proud to announce the re-activation of our Beta Colony at The Ohio State University. Beta Colony first formed in 2002 was made dormant about 10 years ago. The formal rush and ritual ceremony will be held in conjunction with our Alpha Chapter at the University of Dayton. 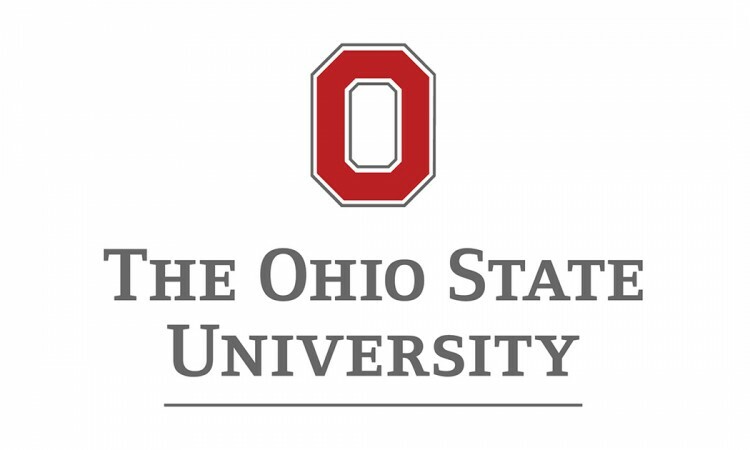 The Ohio State University is a public research university in Columbus, Ohio, founded in 1870. The university is also home to an extensive student life program, with over 1,000 student organizations; intercollegiate, club and recreational sports programs; student media organizations and publications, fraternities and sororities; and three active student governments. With over 50,000 students Beta Colony will be the largest University that has a chapter or colony of Epsilon Tau Pi.